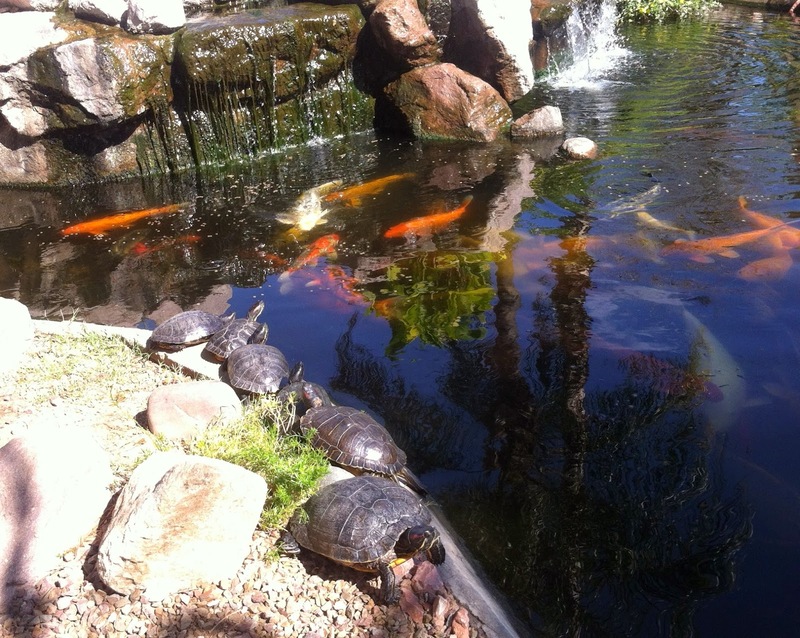 Tucson Daily Photo ~: Even turtles sunbathe! Our unseasonably warm weather continues. It's crazy to have 80 degree weather in February but that's what is going on now. 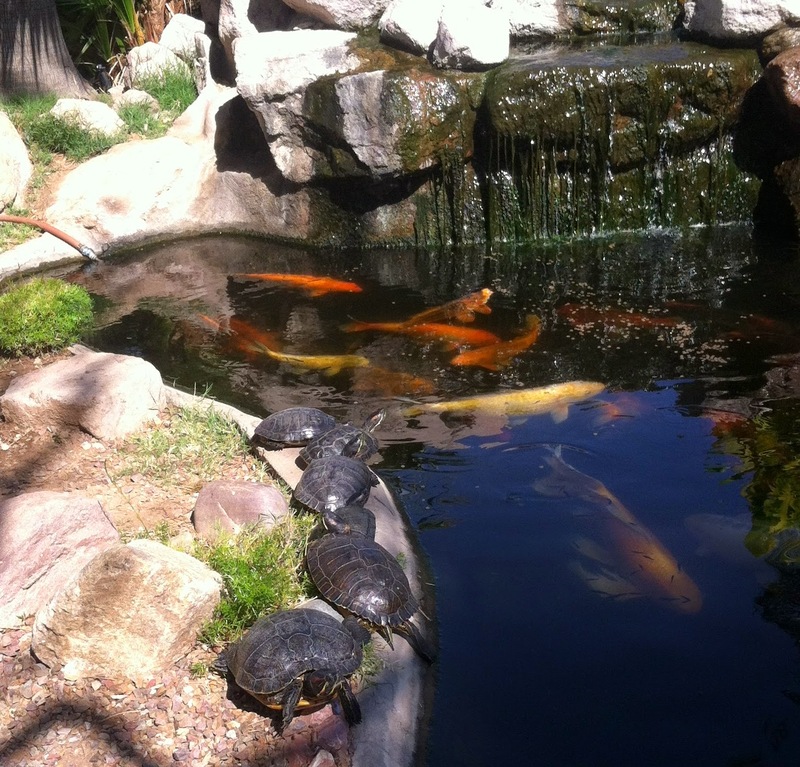 Check out these sunbathing turtles!